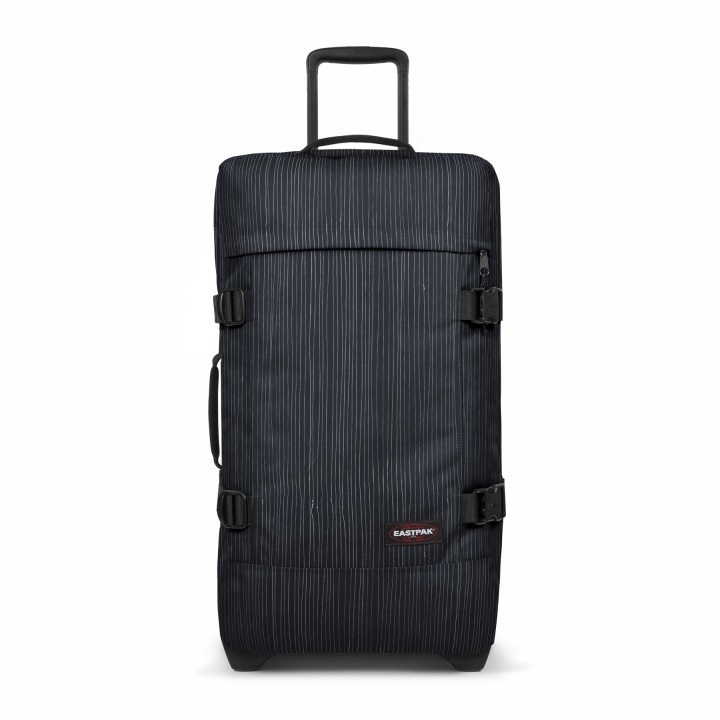 The Eastpak Tranverz M is a durable and roomie wheeled bag that is perfect for taking on holiday. 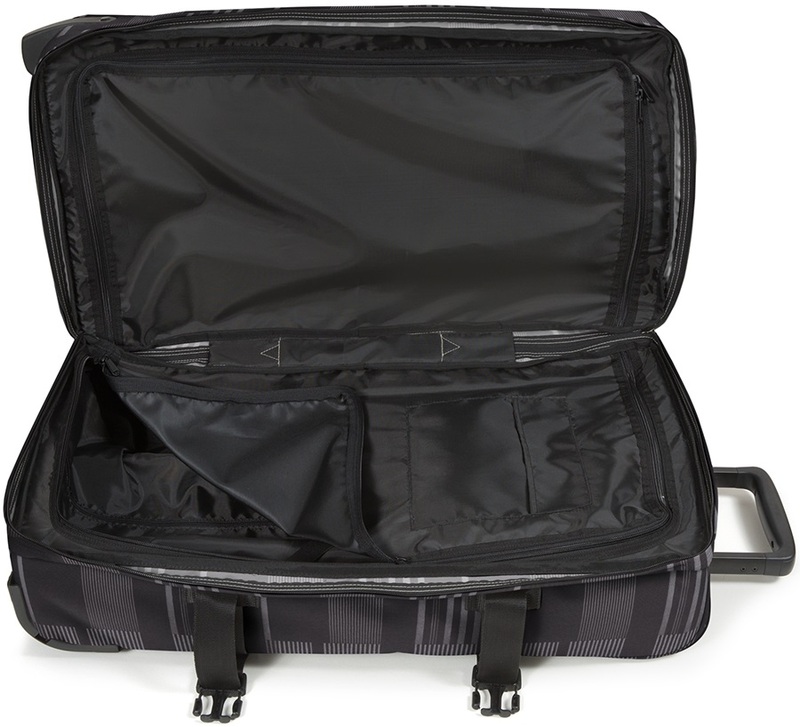 It is lightweight, super strong, and comes with padded handles on the top and side for simple manoeuvrability when on the go. 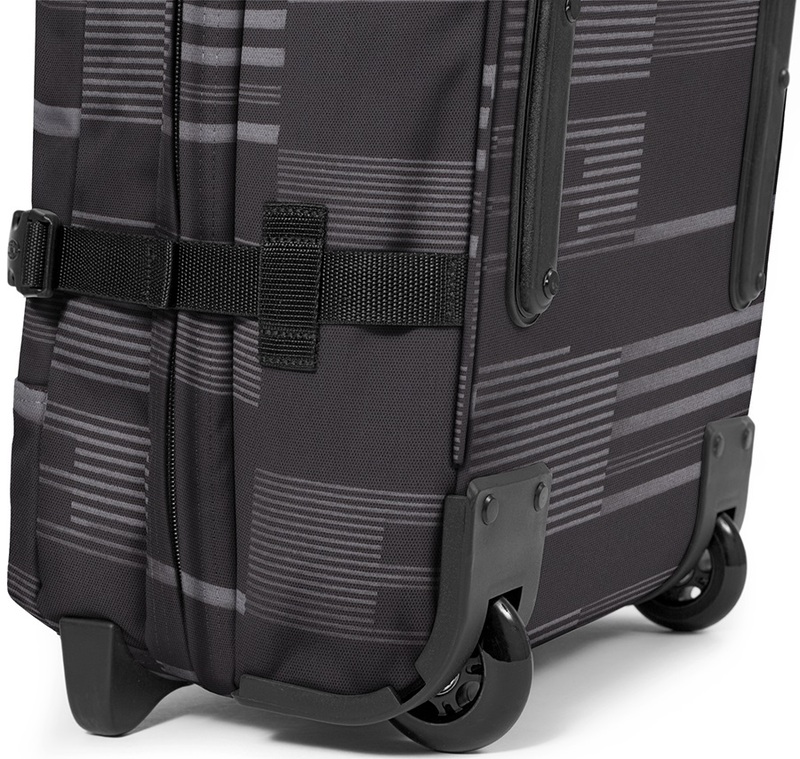 This suitcase also features a TSA lock for extra security when travelling. 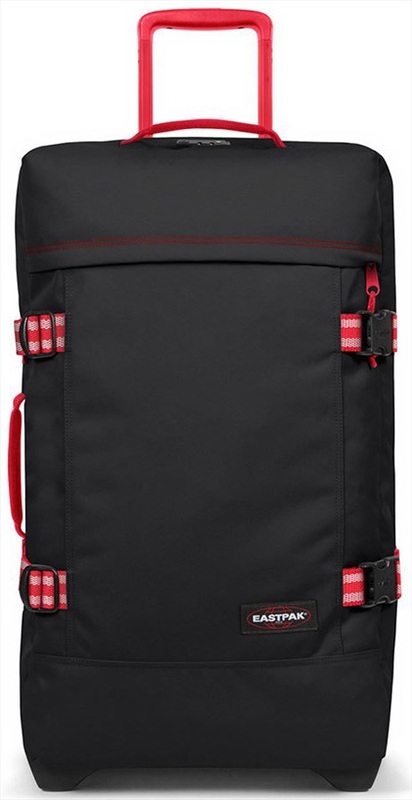 The Tranverz M has double-deck zippered compartments to keep items organised and features elastic inner compression straps to help pack your belongings in tightly. 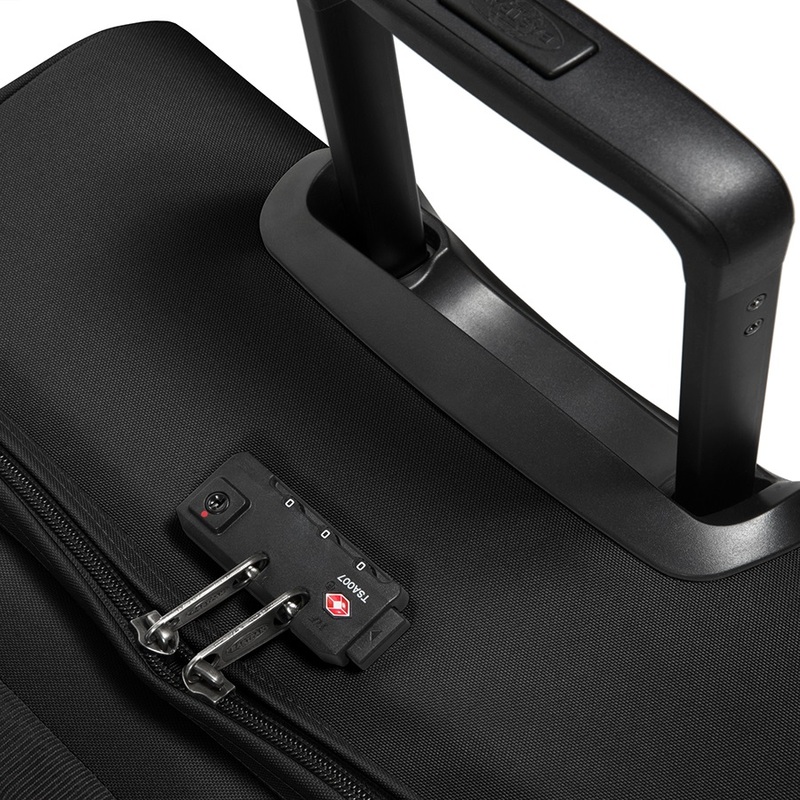 The bag's external organiser pocket provides extra storage and allows quick access to smaller items. The smooth wheeling system and the fully retractable handle delivers smooth handling and control over a variety of ground surfaces. 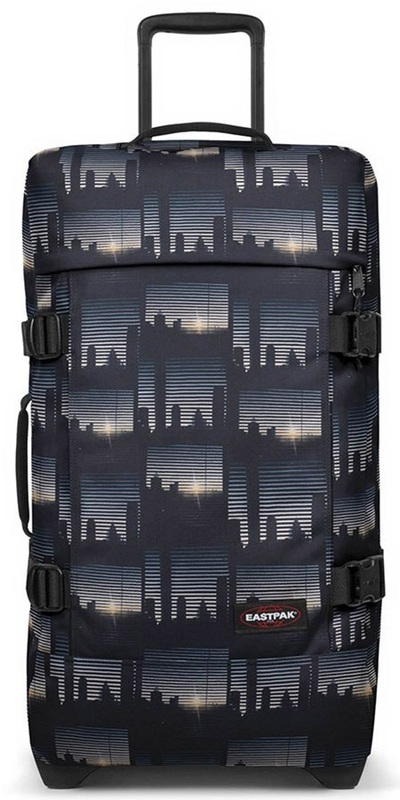 All in all, the Tranverz M from Eastpak is a great hold bag that guarantees to keep yur belongings safe, making it the perfect travel companion for a stress-free holiday.